It's the day of the Famouse Fjord Race, the miceking competition to determine the best sailormouse. 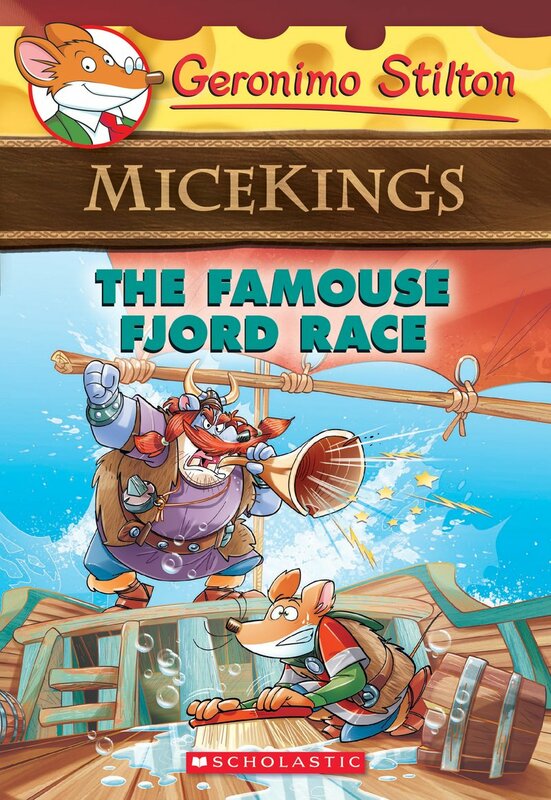 Geronimo Stiltonord isn't competing, since he's not a sailormouse at all . . . but then he's dragged into a boat! Just when he thinks things can't get worse, the mice learn that the dragons are preparing for another attack. Squeak. Micekings #3: Pull the Dragon's Tooth!